Magento is a popular solution for running an online store, particularly the open source Community edition. The first version has been around for eons whilst the highly anticipated version 2 was released in late 2015. Adding content pages is easy (see Part 1 below) and that's how you add your new store locator page. 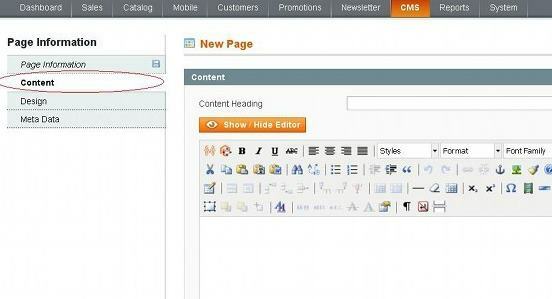 Magento makes some simple things very complicated - like adding a new link to the top menu. There are a few ways of doing this but the quickest is outlined in Part 2. Warning: the following change might be lost if you update Magento in the future. Not exactly pretty, but there you go. If anyone knows of an easier way then do let us know!